North Alabama is an outdoorsman’s paradise. 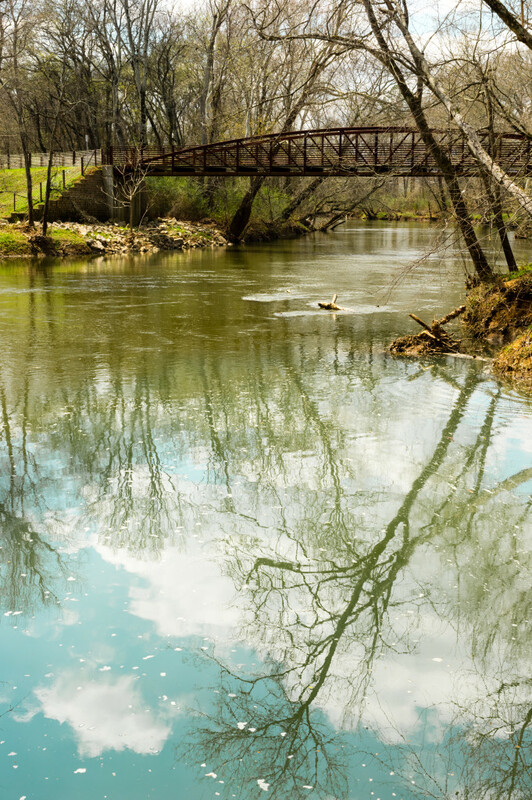 From mountains to swamps to rivers, we have it all, and much of it is accessible right here in and around Huntsville. If you want to get out and stretch your legs in a natural setting, here’s a roundup of 9 exceptional places to get your hike on in the Huntsville and Madison County area. 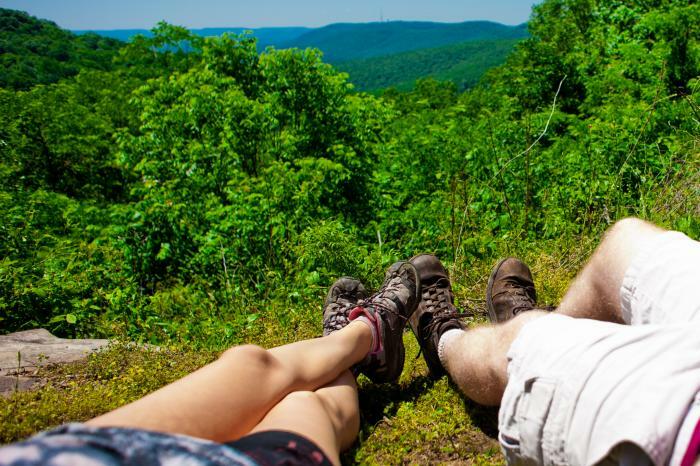 From casual strolls along the top plateau to strenuous climbs down (and up) the mountain slopes, 20+ miles of hiking trails on over 2,100 acres means there’s a trail for everyone. Day use fee is $3 for adults. The state park also offers mountain biking, rock climbing, cabins, camping, picnic area, playground and scenic overlooks. Plus, if you&apos;re into disc golfing, there&apos;s a course for you waiting on Monte Sano. Public restrooms are located at the camp store. Leashed pets are welcome. 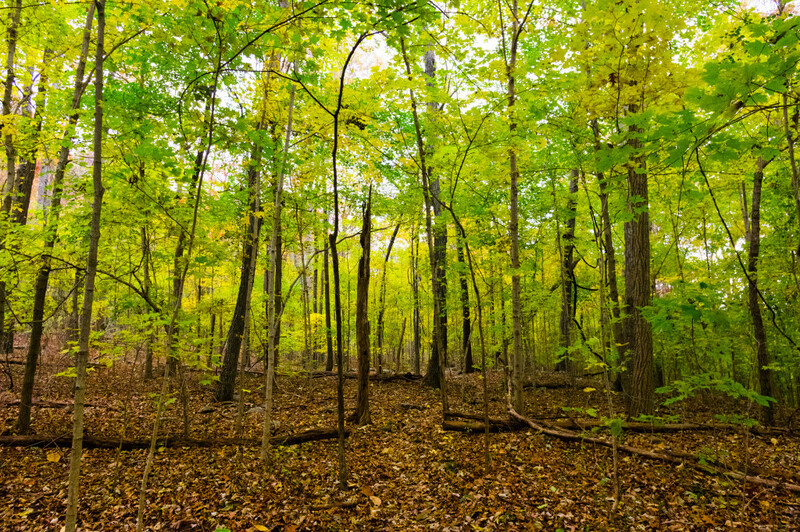 Adjacent to Monte Sano State Park, the Land Trust of North Alabama has preserved an additional 1,100+ acres on the mountain and another 23 miles of trails which connect to the park. Trails range from easy to difficult. The preserve can be accessed from three parking areas: off Bankhead Parkway, the Wildflower Trail Trailhead on Cleermont Drive and the South Monte Sano Trailhead off Monte Sano Boulevard. It’s Free to the public; and donations encouraged. The Park also offers mountain biking. There are no public restrooms at any of the trailheads. Leashed pets are welcome. Remember this nature oasis? This 72-acre county park offers a 1.5 mile main trail and a total of 2.25 miles of easy hiking trails that circle the small lake. Free to the public. It also offers a covered bridge, chapel, old schoolhouse, large lakeside picnic area and fishing for children and seniors ($1.50 fee). Public restrooms are located in the picnic area. Leashed pets are welcome. More recent trail map here (PDF). 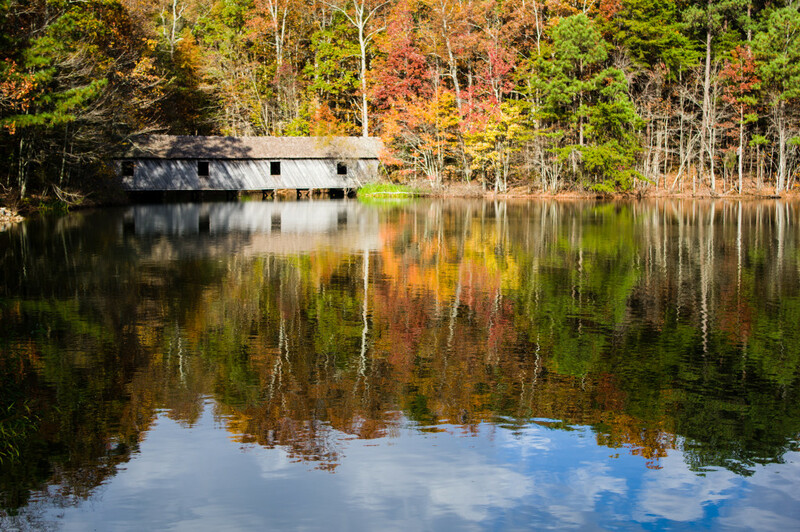 The newest property managed by the Land Trust of North Alabama, Harvest Square is home to 2.7 miles of easy trails on 69 acres with two ponds and a creek with a beaver dam. Free to the public, but donations encouraged. The preserve also offers fishing (with a valid license) and a pavilion that can be rented. There are no public restrooms, but it is adjacent to a large shopping center with several restaurant options. Leashed pets are welcome. Popular with runners, Blevins Gap has 10.5 miles of trails on over 971 acres. Blevins Gap has abundant wildlife; quiet hikers may see deer and numerous other animals. Trails are easy to moderate in difficultly. Free to the public; and donations encouraged. It also offers mountain biking and scenic overlooks. There are no public restrooms. Leashed pets are welcome. 8.5 miles of trails on 843 acres. Trails are easy to moderate in difficulty. Parking at the eastern trailhead puts you at the base of Wade Mountain and begins with a gentle climb to the peak. Parking at the western trailhead starts with a walk along a 1 mile greenway to get to the preserve itself. Free to the public; donations encouraged. It also offers mountain biking and scenic overlooks. Horses are permitted on trails. There are no public restrooms. Leashed pets are welcome. A City of Madison park, the peak of Rainbow Mountain is only 1.5 acres but has 3 miles of trails. The trails are rocky and of moderate difficultly, with the climb back up from the lowest point covering about 350 feet of elevation. Free to the public. The park also offers a playground. There are no public restrooms. Leashed pets are welcome. Updated trail map here (PDF). A City of Huntsville park, Hays Nature Preserve offers riverside rambles, swamps and woods. Trails are easy in difficulty and tend to be wide and flat. Hays connects to the paved Flint River Greenway and Old Cove Greenway. Free to the public. 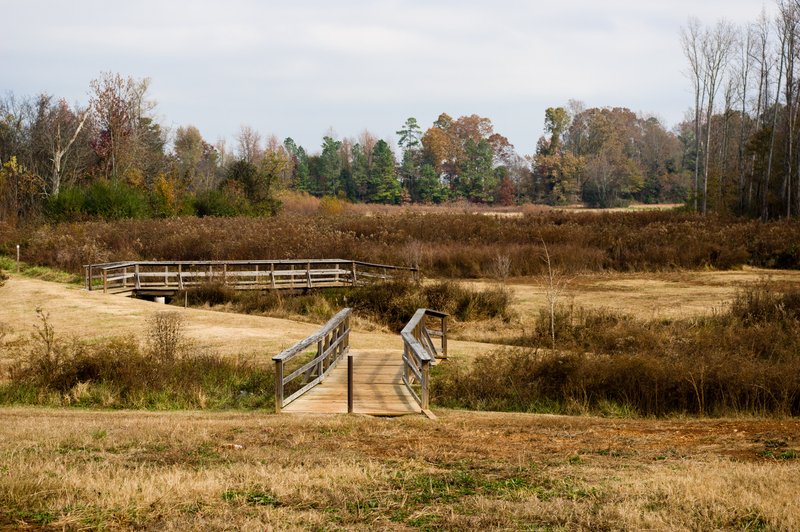 The preserve also offers mountain biking, playground, picnic area, interpretive center, a lake stocked with fish and a canoe and kayak ramp for the Flint River. Horses are permitted on some trails. There are portable toilets only. Leashed pets are welcome. 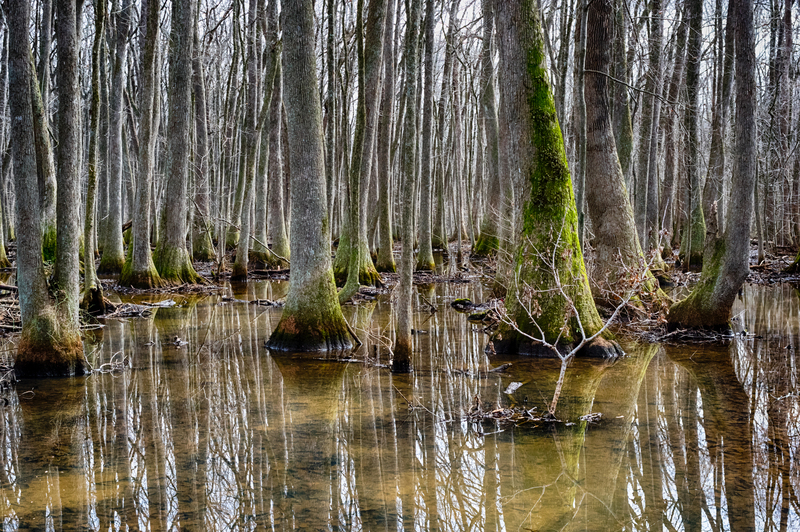 3,500 acres of protected land, Wheeler National Wildlife Refuge covers rivers, swamps and woodlands of all kinds. The Beaverdam Creek Boardwalk is a flat and easily accessible trail that provides an intimate view of a major tupelo gum swamp. This swamp is a National Natural Landmark and is the only remaining habitat in the world for the endangered Pygmy Sunfish. Watch for the blur of kingfishers along the creek the end of the trail. Free to the public. There are no public restrooms. Leashed pets are welcome.